DKSH, the leading Market Expansion Services provider with a focus on Asia, further expands its reach in Macau by adding another office presence. 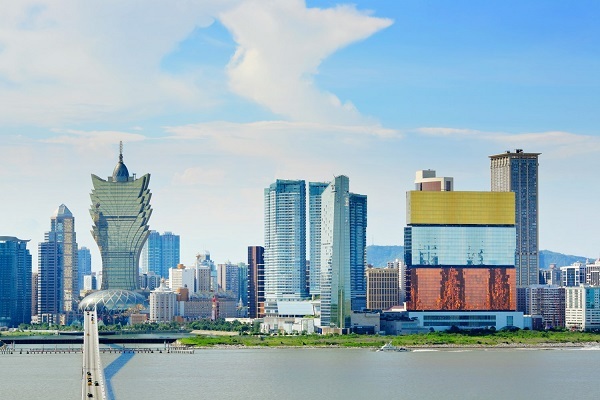 The new business operations for Fast Moving Consumer Goods in Macau will be handled from this new location. Hong Kong, January 31, 2019 – DKSH Hong Kong, the leading Market Expansion Services provider for companies seeking to grow their business, has expanded its Fast Moving Consumer Goods business in a brand-new location in Macau. DKSH Macau is now providing Market Expansion Services for Procter & Gamble (P&G) in the local market. Leveraging the comprehensive customer network of DKSH Macau, P&G is our first FMCG client in Macau benefitting from the same one-stop-shop services offered as in DKSH Hong Kong. A dedicated team of DKSH specialists is deployed to provide sales, order management as well as field marketing for P&G’s business in Macau. “Macau has always been a strategic market for DKSH. We have been present with Business Units Healthcare and Technology for a few years and have penetrated the market through various partnerships and projects. We are happy to now expand our presence in Macau with our Business Unit Consumer Goods,” commented Grace Lau, Head, Management, Hong Kong, DKSH Hong Kong. “We see great potential and opportunities in the Macau market given the booming local developments and establishments. Leveraging insights and data analytics by being closer to customers and consumers will enable DKSH to unlock further profitable, sustainable growth for our clients. We are proud to pioneer the Macau business expansion with our partner P&G,” said Frank M. Koch, Vice President, FMCG Greater China.